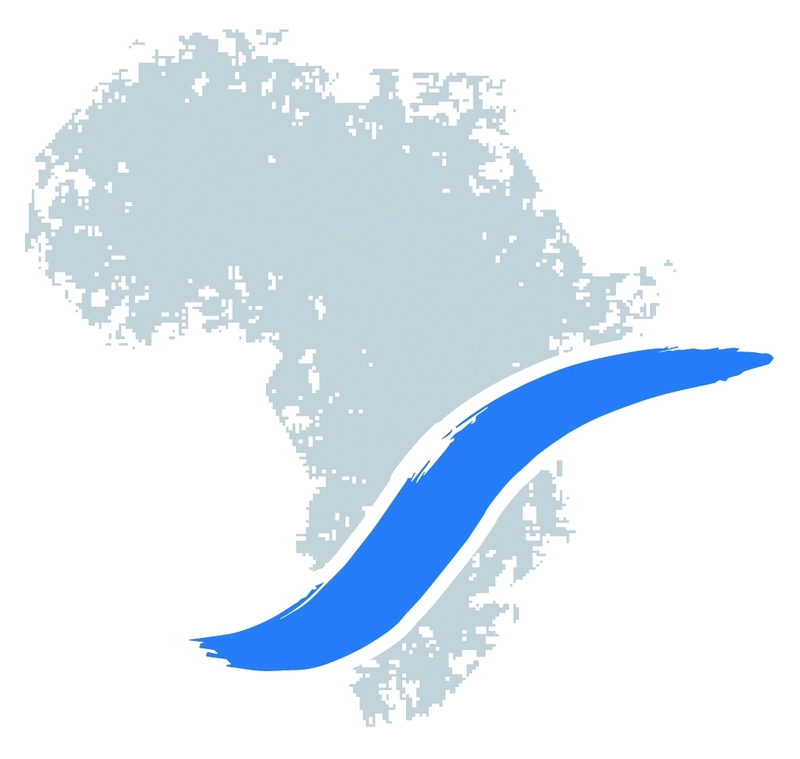 The collaborative research centre (SFB) with the title “Future Rural Africa. Future-making and social-ecological transformation” is based at the University of Bonn, in cooperation with the University of Cologne. Other members of this joint project are the Bonn International Center for Conversion (BICC), the University of Münster, the Charité hospital at Humboldt University in Berlin, and of course many cooperation partners in Africa. It involves twenty-two researchers from different academic disciplines, ranging from agricultural economics, soil science and anthropology to political science, vegetation ecology and virology. The central discipline is geography, which can be regarded as bridging the gap between natural and agricultural sciences, on the one hand, and cultural and social sciences on the other. The spokesperson for SFB/TR 228 is Prof. Detlef Müller-Mahn. In preparing the application he was supported by Dr. Claudia Gebauer, who will manage the SFB office from January 2018. Other principal investigators from GIUB are Prof. Mariele Evers, Prof. Britta Klagge and Prof. Julia Verne. The fact that three geographers from the University of Cologne, Prof. Georg Bareth, Prof. Peter Dannenberg and Prof. Javier Revilla Diez, are also involved in this interdisciplinary project reflects the special position of geography within it. The SFB/TR 228 consists of 14 subprojects devoted to specific aspects of the social-ecological transformation. Together they will investigate the connections between changes in land use and future-making in rural Africa. 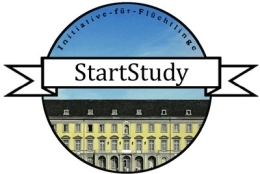 With their focus on “future-making”, the members of this large-scale project will adopt a perspective that is different from older approaches to social-ecological research: priority will be given to African actors and their ideas, wishes and expectations in respect of the shaping of future-oriented developments. The general concept of the project was inspired by recent debates on researching the future. It distinguishes between concepts of the future based on probabilities, forecasts and models, and concepts which consider future in the form of visions, imaginations and aspirations. While the former approach is common in the natural sciences, the latter is preferred by researchers in the social sciences. For any enquiry into “future-making” in the field of tension between probabilities and possibilities, both approaches are important. This will be kept in mind as from January 2018, when the different subprojects begin to investigate future in rural Africa. In regional terms, the new SFB is focused on the Kenyan Rift Valley, the Southern Agricultural Growth Corridor of Tanzania (SAGCOT), and the Kavango Zambezi Transfrontier Conservation Area in southern Africa. The researchers will examine how the apparently contrary processes of agricultural intensification, on the one hand, and extension of nature reserves, on the other hand, will affect land use in the future. They will investigate very different phenomena, such as the use of mobile phones for agricultural advisory services, the use of alternative energies, improved crop yield and “green growth”, but also land conflicts, new diseases and poverty.